This week’s “This Is Us” featured plenty of emotional moments, but it saved perhaps the biggest one for the very end. The NBC drama’s latest episode focused on Kevin (Justin Hartley) continuing to struggle with addiction after returning to his high school for an awards ceremony. Flashback scenes offered memories from his football-hero teen years. 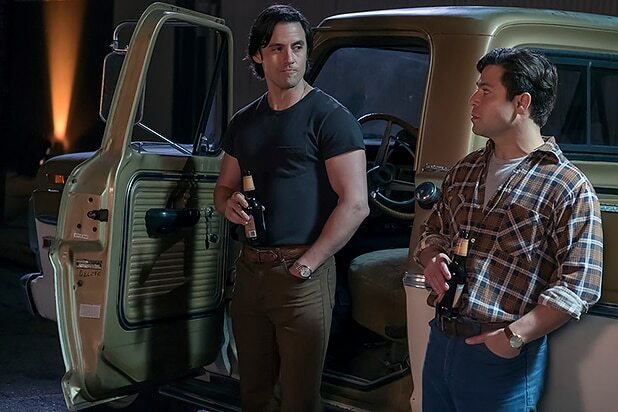 After Kevin loses a necklace belonging to late father Jack (Milo Ventimiglia), the “Manny” star breaks down at the end of the episode and visits Randall (Sterling K. Brown). Kevin tells his brother he has something to say and appears to be about to come clean about his addictions, but Randall instead assumes that Kevin is referring to another topic. As to be expected, the stunning revelation led to a litany of surprised reactions on social media as fans tried to process the fact that Kate (Chrissy Metz) and beau Toby (Chris Sullivan) appear to have suffered a miscarriage. 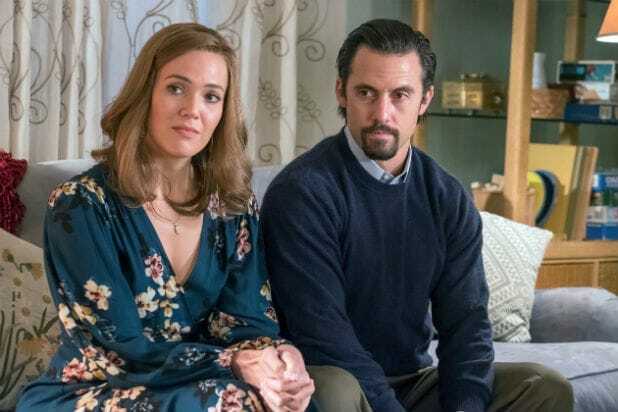 “On one hand, wish we’d gotten to know Toby and Kate’s baby, but on the other hand, I’m so confident that #ThisIsUs is going to cover this common and devastating issue with dignity and it needs to be covered,” one fan tweeted. Check out an array of tweets below.